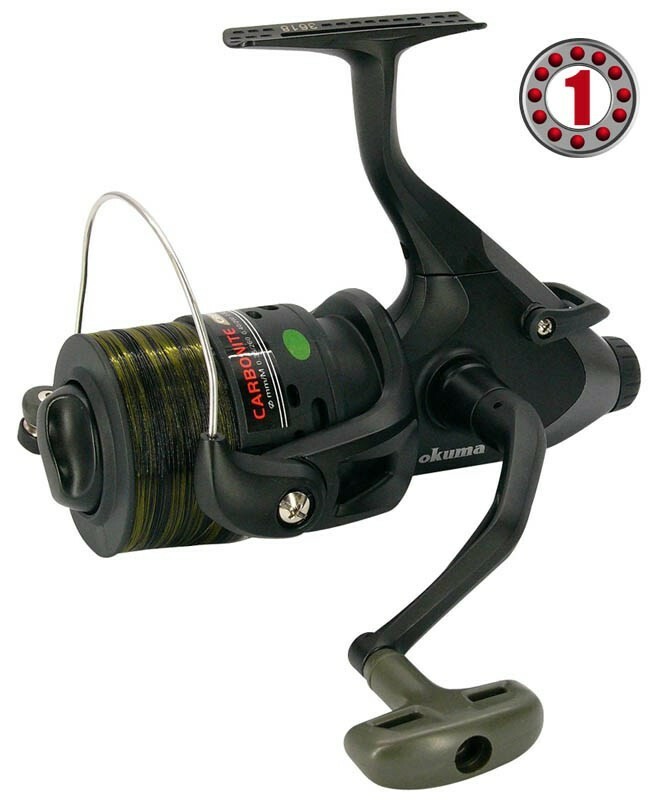 A great value reel that comes pre-loaded with quality line so you can use it straight from the box! Ideal for everything from commercials to big carp fishing. Packed with features including Free spool system, micro adjustable drag and long cast spools, these Okuma reels are designed to deliver the highest performance. FREE Delivery on all Ron Thompson Other Brand Carp Reels over £100!! !